Lancaster PA - Christmas: Assistance, Kettles and more! Each Christmas we provide more than 1,000 families in need from all over Lancaster County with food. We also provide toys to children ages twelve and under from these families. 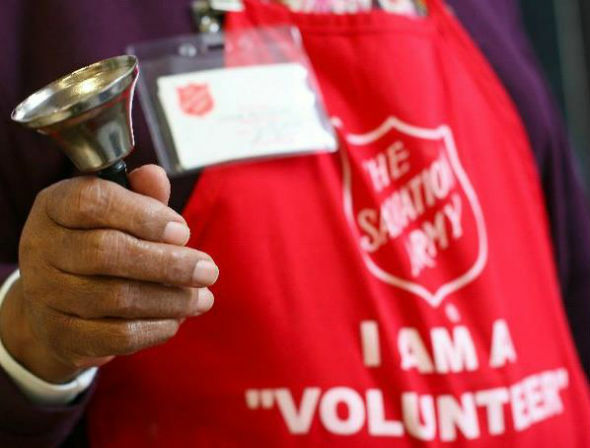 We are looking for volunteers to help with our Christmas efforts by volunteering as a bellringer at our kettles, helping with the application process with the families we are serving and serving in other ways throughout the holiday season.